Divorce is an unfortunate process; however, it is sometimes a necessary one. For the most part, the entire process of divorce can be both confusing and troubling, both physically and emotionally. For those living in Orange County, there are many potential options when looking for a divorce attorney; however, divorce is not something in which you’ll simply want to pick an “off-brand” lawyer for. You’ll need to do research and look for the best divorce attorney in Orange County, California. Having a top-notch attorney on your side can make the entire process proceed much easier and faster. While divorce normally happens between only the husband and wife, it is not only these two people that are affected by it. In almost all situations, many different family members will be involved. For this reason, it is not only the best divorce attorney but also the best family attorney in Orange County, California that you will need to look for. An attorney with solid family values, one that can see the situation for both you and your family’s viewpoints, is very important. 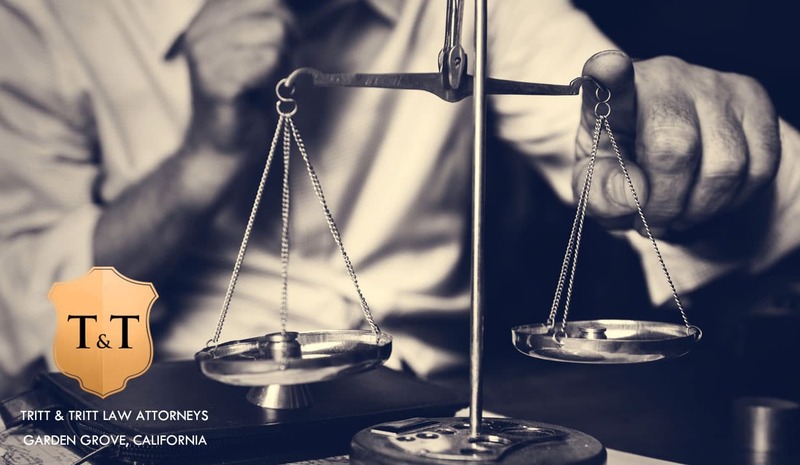 When searching for the best family attorney in Orange County, California, look for attorneys that have a good track record in dealing with the family’s assets as a whole. A good family attorney will pay attention not only to the husband and wife, but also to siblings, parents, and other family member’s assets that would be affected by the coming divorce. Of those most affected by divorce, children likely rank at the top of the list. Finding the best child attorney in Orange County, California is imperative for the divorce process. Custody battles can become the central part of a divorce process, and often times, the very lives of the children are at stake. Finding the attorney with the best track record regarding children and custody is one of the most important aspects of finding a divorce attorney. 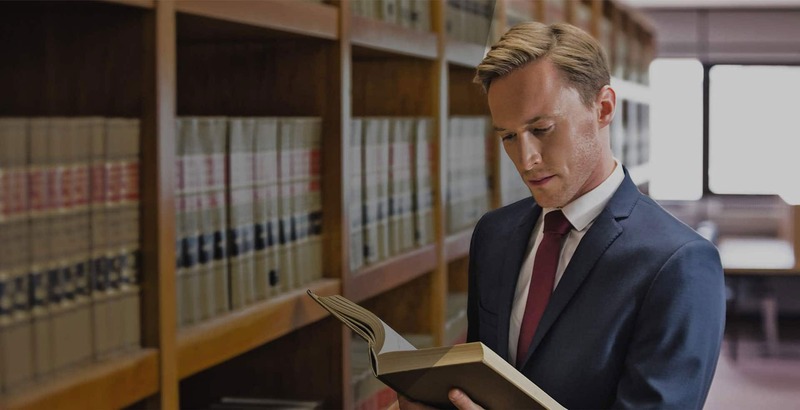 When looking for the best child attorney in Orange County, California look not only at numbers such as the success rate but also at how they handle the children throughout the process. Divorce can be the single most trying time in a child’s life and finding an attorney who can make this process as easy and least stressful as possible is ideal. When beginning your search for the best divorce attorney in Orange County, California, we encourage you to contact Tritt & Tritt Law Group. We understand the difficulty of this situation, and the physical and emotional strain it can place on your family. Not only do they have a solid success record in divorce proceedings but they also have the compassion you and your children need during this tough time. Tritt & Tritt Law Group can assure you that you will be taken care of in whatever ways you need. Please, contact us at (714) 939-6999 or online at www.trittlaw.com for a consultation and case evaluation.